Also known as the illuminati symbol. 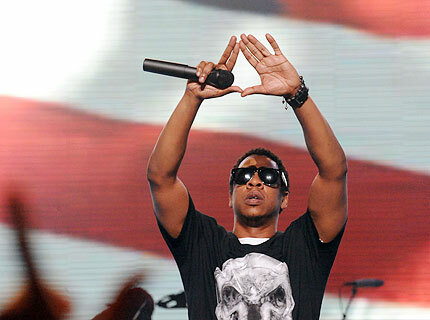 Jay-Z has filed legal documents to trademark his famous Roc diamond hand sign. The symbol has been his go-to signature for years, and he's now looking to make it official. TMZ reports that the rap mogul who ended this year's Grammys campaign with zero awards applied for a trademark to use the diamond hand sign in a variety of entertainment services in either, music, video, TV or film. Jay-Z was sued over the iconic symbol back in 2005 by retired American wrestler, Diamond Dallas Page but the case was settled out of court, and DDP never went on to trademark it for himself.